Generally, time is very important for each and every person in the world. Whether you are professional or not you need to manage your time. While working or studying, we need to focus on time mainly. But taking frequent breaks helps to relax your mind from stress. So one has to schedule time for them and this can be done using Mac Timer apps for free. In this fast technology, there is a huge number of Best timer apps for Mac 2019. They are developed and introduced perfectly without any disturbance. So, if you are looking for the Timer apps for Mac Free then you are in right place. 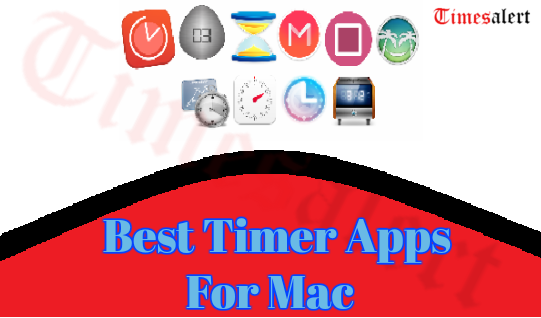 Now here we are including some content related to Free Timer Apps 2019 for Mac. Horo – It is Minimal Timer app for Mac. 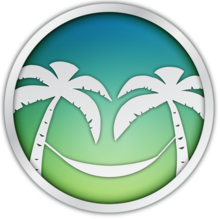 While using this application people feel very happy. 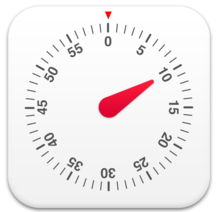 Moreover, this timer app is only available in the MacOS App Store. Along with that, the app is very light on the system. When compared with other timer application this is very good and has a friendly user interface. 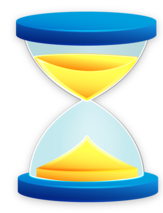 Once the application is installed, you will see the hourglass-shaped icon on the screen. However, you can click on the icon symbol to reveal the app. In that home screen, you need to insert time and press the play button and then automatically count-down starts and display on the menu bar. 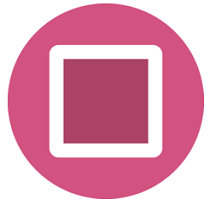 Be Focused – This is the best app for simple task and time management app for Mac. Be focused timer app is combined with Pomodoro techniques and provides perfect results. So, this application gives the exact time for the people how much time they focus on work. 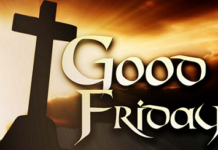 Along with that, it provides the information, each day, weekly, monthly, and yearly also. This timer apps for Mac is available for both Mac and iOS devices. Moreover, you can own the app for both operating systems. In addition to that, you can sync your data across all your devices. it also supports basic and desirable Pomodoro timer features like Skip breaks when you are idle and many more. Minutes – It is a simple and colorful timer app. Generally, it reminds you of each and every work. Moreover, people can set the time for one minute to ten hours. Along with that interface can be managed via your device trackpad. In addition to that this application works with multiple systems. However, it is optimized for MacOS Sierra. If you are the user minute’s application then you will get customizable notifications. But it is only available in paid version. So, to use this timer application you need to pay the amount. Once, you subscribed then you will get amazing features and functionalities from the app. PromoDoneApp – There are a large number of timer applications that are related to Pomodoro techniques. But PromoDoneApp is not related to the Pomodoro techniques. While using free timer app for Mac users will get an amazing feature. You can sync your task management system or you can create a task from your browser. Along with that, it customizes to maximum productivity and gives timer, short and long break durations. Moreover, it provides a number of timers between long breaks with that start, pause, and stop options also available. 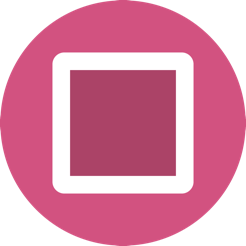 This is a completely free timer application for Mac users. 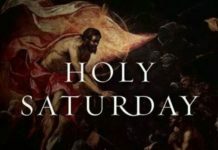 So, you can freely download for your device and use it. WaitingList – If you are looking for a beautiful countdown timer application then this is perfect. Normally, just you need to set the date to an important event of your life. Once, you set the date then automatically it will notify you how many days are left for that event. Moreover, it includes beautiful skins that will help you to add each event identity. In addition to that reminders will be coming to the application users in a month, week, day and hour also. Along with that, the user can also configure any convenient event period for you. However, you can sync all your data in iCloud very safely. To use and download this application you need to pay money after that you can enjoy more other advanced features. Time Out – For taking frequent breaks in your busy work this application is very important for your productivity and health. This application allows you to run a timer to remind you. When you reached the break time, then it will show you a full-screen message on the device. Along with that, users can set up any number of desired breaks you want. In addition to that application, users get features like advanced scheduling, micro-breaks and much more. However, customization is a very important key to this Timer app. Overall, this timer application is the best companion for those who are spending hours in front of the computers. 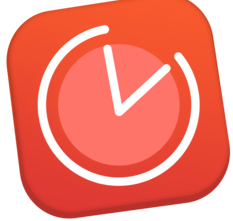 Cooking Timer – It is an awesome Mac timer app for the user to set their schedules and breaks. 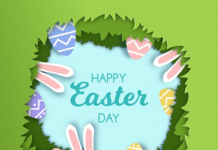 This application is very pretty simple to use. Nowadays many people are watching BBQ event but you are not then it will remind you of the events also. 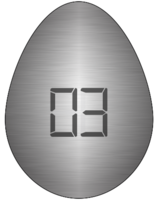 At the time of cooking, the timer will run three timers and users can use them for different needs. Moreover, you can use this timer as stopwatches or times. After that, you need to choose the desired length from the menu. In addition to that, it has designed with single-tap so that just click once and focus on your work. You can download and use this Timer app for free on your device. Timing – The latest version of timer application for Mac is very important. Timing is rewritten and completely changed the user interface also. 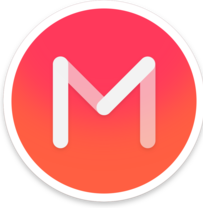 Moreover, it is a wonderful time- tracking app for Mac. This application is automated when it comes to action. So, users don’t have to press any buttons to start and stop. 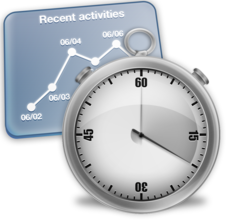 Free Timer apps for Mac observe and analyze when you are spending most of your time also. At the last of the day, it will provide a proper report of your complete time. The professionals also use this app to create invoice and reports. Timing app is available in Mac and you need to buy the subscription. 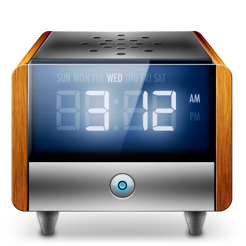 Wake Up Time – It is another best Timer app for Mac 2019. This is very simple to use and created with the very neat and clear user interface. 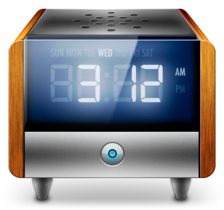 It has tons of built-in features such as alarm and randomizes alarm sounds and many more. Always it is customized with alarm snooze time. Normally, you can find a huge number of Timer application on the internet, but this is the very good and perfect app for Mac devices. While using this Wake-up Time you feel very happy for managing your daily time. So, you can download and use this Timer app for free. Tomato One – This is a free focus timer app with extra features. 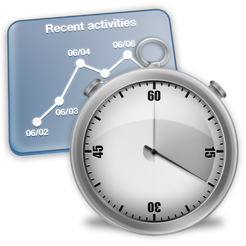 It is one of the best time tracking app for the users to set their important events. Along with that, it has adjustable settings, so that it shows the timer in the menu bar. 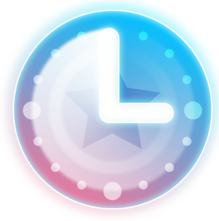 Moreover, it automatically starts the next timer once start the first time. In addition to that, you can view your stats by the present day and previous week also. However, it is free to focus timer and also uses the Pomodoro techniques of the time management. It is the best alternative to be focused timer app. So, in this tutorial, we provided complete information regarding Timer Apps for Mac in 2019. By using these applications you can manage your time, and do many things. If you want more information about any updated news and application then you can visit Timesalert.